Debbie was born in New Britain, CT and moved to Florida in 1976. She worked in the accounting field and managing businesses until 2003. When she received a degree in nursing in 2005, she became an RN. Debbie and Shawn met in 2008, married and became foster parents to two special-needs boys and were finally able to adopt them in 2011. Shortly after the adoption was final, the family moved to New Hampshire. Deb went to work for Concord Hospital after moving to NH and stayed there until May 2015, when she started working full time for their auto business. Now that the business is doing well on its own, Deb has gone back to work for Dartmouth part time, returning to the nursing career she loves, but you can still find her in the shop a few days a week, taking care of the business and customers she also loves. Shawn was born and raised in Concord NH. His father was an auto and heavy equipment mechanic, and as soon as Shawn could pick up a wrench he was at his father’s side. For the last thirty-five years, Shawn has worked exclusively in the automotive, heavy truck, and equipment industry, ten of which were spent working alongside his father and older brother. While in Florida in 2008, Shawn ventured out on his own, starting a repair business servicing mainly other members of his church and then a few fleet accounts. When Shawn and the family moved back to New Hampshire in 2011, he started working at the shop that he currently owns under the previous owner Redding Corp. In 2014 the owner retired and sold the business to Shawn and his wife Debbie. Since that time the business has grown to sales of over $1,000,000 with new customers being added every day. 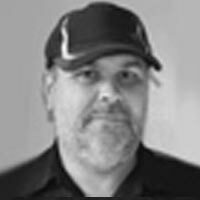 Shawn’s simple philosophy of cultivating a long-term relationship with his customers rather than making a quick buck has served him well. He prides himself on keeping up with the latest industry developments in engine and powertrain, steering and suspension, electrical and A/C. He also makes sure he always has the latest diagnostic equipment available, so he can accommodate any customer’s emission and drivability needs. In addition, he has built a thriving restoration business doing custom fabrication, paint and body work, and Factory 5 Cobra builds. This has led to a strong reputation for caring for his customers classic cars and daily drivers. As a kid, Bill hung around his uncle’s garage and junkyard, where they were allowed to drive cars around provided they could get them running. This led to several jobs turning wrenches and building trucks for a local company until he found a passion for selling parts. 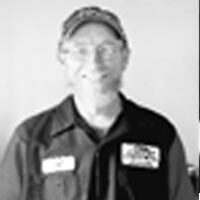 He spent the next fifteen or so years selling parts at different stores until being snapped up by Albee Automotive for his excellent customer service and ability to find difficult parts. 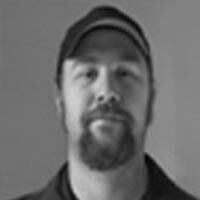 Bill can find any part for any car, Japanese, American, European, and domestic. Ford, Chevrolet, Chrysler and Dodge are his specialty, but he knows how to find those hard to get parts for heavy trucks and equipment too. Bill also gets credit for keeping the coffee hot in our waiting room and making sure the wifi works for our customers. Bill’s mild manner and caring attitude add to the family atmosphere that the Albee’s are very proud of. In his free time, Bill enjoys the outdoor life including hunting and fishing and raising farm animals with his wife Hedy (Heather) and spending time with his 3 year old grandson. Mike started learning about cars in the driveway with his dad at a very young age. As a teenager he learned to repair cars out of necessity to get his first car running. He realized he enjoyed the satisfaction of fixing something that was broken and decided to make mechanics his career. In high school he learned about small engines and welding. After high school he attended Vermont Tech where he earned his associate degree in auto mechanics, his ASE Master certification, MACS certification, and received entry-level hybrid training. Mike is our most long-term employee. He has varied experience in both foreign and domestic vehicles. 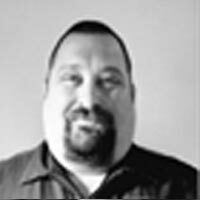 He is a licensed NH Motor Vehicle Inspector and can be counted on to identify safety and maintenance needs of every vehicle he works on. 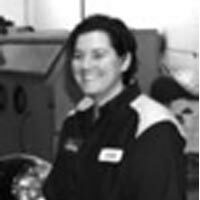 His vehicle reports are very detailed and allow our customers to plan for their vehicle future needs. Mike has a passion for anything to do with racing, and you can find him on the short-track oval on Friday nights, racing his own street stock car. Nights and weekends are spent doing things outside with his girlfriend and her daughter. Fred is the go-to guy for tires, alignments and brakes. 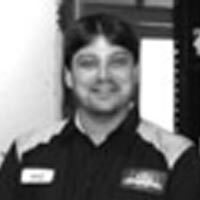 He takes care of all our customers seasonal tire needs and is our ace with routine maintenance. Walter “Gator” is a perfectionist when it comes to paint and body. You won’t find anyone better in the local area when it comes to paint restoration. He makes old cars new again..
Ryan lives locally with is wife Terry and 2 children, Chandler and Allison. 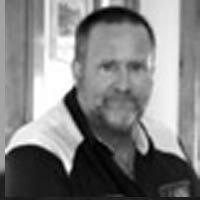 Ryan is an exceptional fabricator who has been MIG welding for 15 years and TIG welding since 2006. On the weekends you can find him fishing, racing rally cars, or working on various welding projects. Every shop needs that guy that keeps things organized, our guy is Kurt. He makes sure parts that come in get where they need to go and makes sure the ones that aren’t needed get back to where they came from. 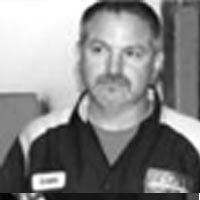 Kurt is our in-house battery guy and is an experienced AAA battery installer. He is also the person that can bring back the beauty of your dirty car with is excellent detaining skills. Dustin worked at Redding Corp and Albee Automotive throughout high school. He is currently serving our country in Norway. He works on Humvees and other vehicles while in service and will be welcomed back to Albee Automotive when he returns home in December of 2019. 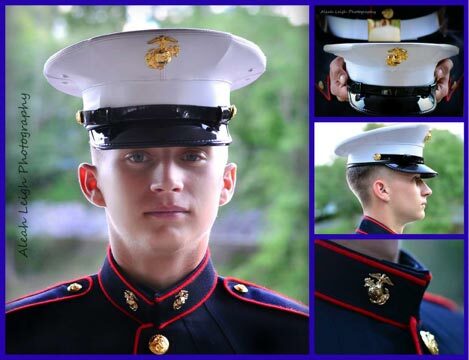 We are very PROUD of our Marine!